We have worked closely with Shape Clinic for many years to produce strong and memorable advertising that cuts through. 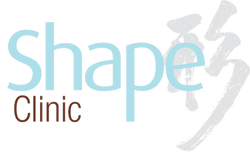 The advertising we have created for Shape Clinic has appeared in newspapers and women's magazines such as New Idea, Heart Magazine and Wedding Planner. We have also produced advertising to run in The Australian Cosmetic Surgery Magazine and the Black and White Masters Annual. To create, design and art-direct your advertising we use a talented and reliable network of photographers and copy writers that we rely on to produce the high quality results we deliver. 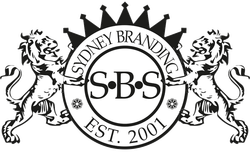 We ensure that the advertising we produce for our clients re-inforces their brand identity and message.